Speaking in public is one such situation that almost everyone has encountered in their life. You may have to deliver a corporate presentation in your organization, a training program, or a thanks giving speech. Whatever the situation is, the important thing that is required is being able to speak in front of the mass. You may have brilliant ideas and concepts, but they can be recognized and appreciated only if you can present them well in front of the concerned people. Dr Prem, A world renowned public speaker, has traveled in more than thirty countries to do workshops and trainings on various subjects, he provides comprehensive Public Speaking training across teh globe. Public speaking is an art of being able to present the right ideas in the right manner to the right people. Some of the characteristics of a good public speaker are having strong subject knowledge, confidence, and practice. Every speech or presentation has its own purpose, for example, it could be to inform, to influence, to convince, etc. All these need to be understood carefully before delivering the speech in public. Dr Prem is an excellent trainer and his workshops have helped many business professionals to gain an insight into the various aspects of management and leadership. He has created a vast network of professionals and under his guidance they are able to exchange plans, methods and expertise. 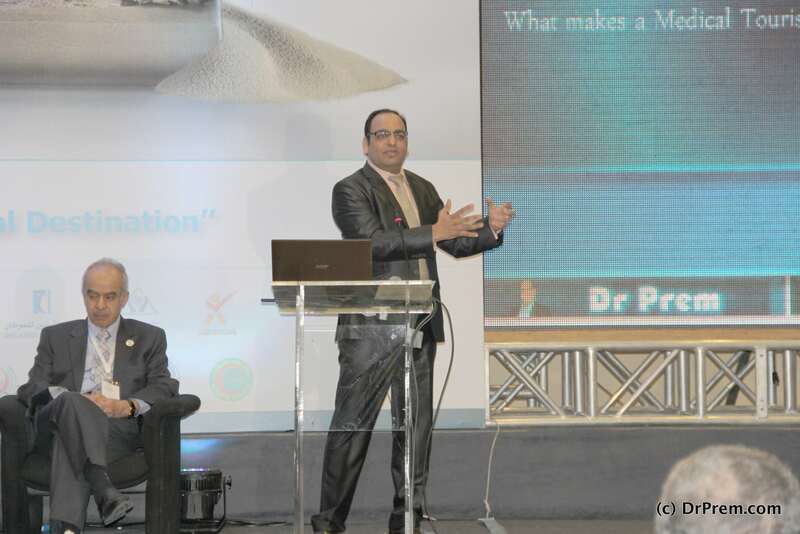 If public speaking is the area in which you wish to excel, then Dr. Prem is the right person. There is nothing as exceptional as getting an opportunity to participate in his public speaking workshop. Who should Join Dr Prem’s Public Speaking Training? How is the Public Speaking Training Conducted? How Dr Prem’s Public Speaking Training Differs?